MWC 2016 Rumor Roundup – Every Leak About Samsung Galaxy S7, LG G5, Xiaomi Mi5 and more! 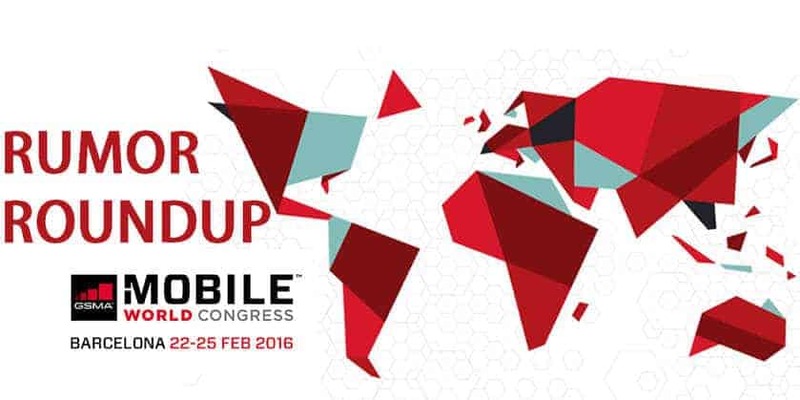 LG will showcase the all-new LG G5, LG X series and LG Stylus 2 in MWC 2016. But the LG G5 is the most talked about phones, with an expectation of a tough competetion with Samsung Galaxy S7. According to @evleaks, the LG G5 will feature 5.6-inch Quad HD display. LG G5 will also feature a secondary “ticker” display above the regular screen. With resolution of 160×1014 pixels “ticker” display can be used for notification or for favourite apps. LG G5 will be powered by Qualcomm Snapdragon 820 processor. LG G5 will be available in two different variants we guess. with 3GB/4GB of RAM and 32GB/64GB of storage, microSD card slot will be available. LG will use a dual camera on the LG G5. With dual camera very wide shots can be compose. The rear camera said to feature 16 MP while front camera will be 8MP. LG G5 will feature a 3000-mAh battery with Qualcomm’s Quick Charge 2.0 or Quick Charge 3.0. Circular fingerprint sensor will be placed on rear of the phone. According to rumors LG G5 will have a USB Type C port, IR Blaster on the top and a speaker mounted on the bottom of the phone with high-resolution audio chip. LG G5 is a major step forward in terms of design. Biggest change is metallic unibody. A new rumor suggest that LG G5 will offer a modular design. With a slide off cap that lets you push in a battery and microSD card. Next is the LG X Series, The X Series reportedly will have two mid-range smartphone that is LG X cam and LG X Screen. The LG X Cam features 5.2-inch screen with 1080×1920 resolution. It will powered by Octa-core 1.14GHz processor. Along with 2GB RAM it will also have 16GB storage. LG X cam will have 13MP and 5MP rear facing cameras with 8MP front camera. It will runs on Android 6.0 OS. Handset’s thickness ranges from 5.2mm to 6.9mm which makes it light weighted. LG X Screen features a 4.93-inc 720×1280 HD display. 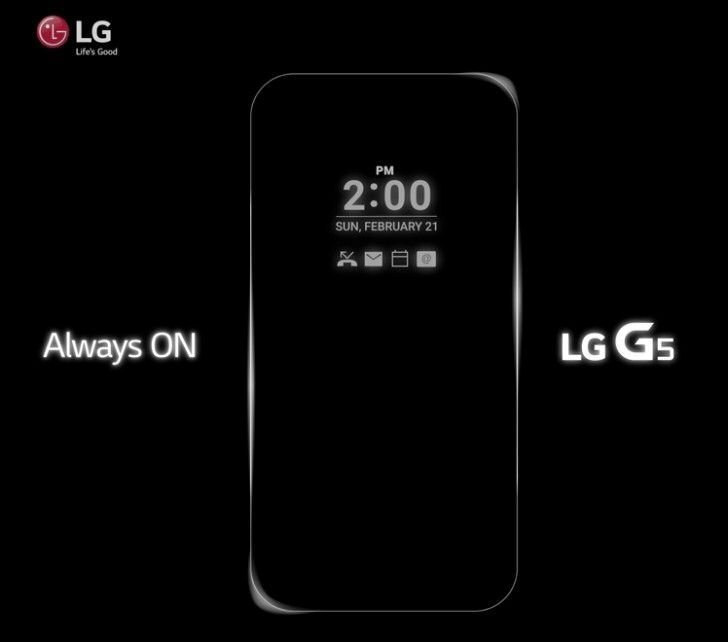 Like LG G5 it will also feature a 1.76-inch “ticker” display. LG X Screen will be powered by quad-core 1.2GHz processor with 2300mAh battery. It will run Android 6.0 OS with 2GB RAM and 16GB storage. LG Stylus 2 is the next one which is pretty different from others with a stylus, LG Stylus 2 features 5.7-inch display resolution of 720×1280 pixels. LG Stylus 2 will powered by 1.2Ghz quad-core processor with 1.5GB RAM and 16GB storage that can be extend using microSD. It will have a 13MP rear-facing camera and 8MP front-facing camera. The Stylus pen has a nano-coated tip for improving its accuracy. Stylus pen have two new features Pen Keeper, which lets you know if the Stylus bay is empty or if the device sense movement and Pen Pop, which displays pop-up window with shortcuts when Stylus is removed. Samsung has been launching their premier flagships in the MWC for the last couple of years and this time as well, the Korean tech giant will bring Galaxy S7, Galaxy S7 edge in upcoming MWC 2016. The Samsung Galaxy S7 will feature an sturdier magnesium alloy frame, while the front and black made of glass. Leaks & rumors also suggest that Galaxy S7 will have more curves and less sharp edges. Both Galaxy S7 & Galaxy S7 Edge will feature IP67 water resistance certification. Galaxy S7 expected to have 5.1-inch QHD display and Galaxy S7 Edge expected to have 5.5-inch QHD display. The Galaxy S7 will have new 12MP camera sensor with improved low-light performance. USB Type C with faster charging. New TouchWiz with Android 6.0 OS. microSD card slot is back but battery still non-removable. Pressure-sensitive display similar to iPhone’s 3D Touch. Qualcomm Snapdragon 820 version for US and western markets, Exynos for other markets. The ‘Apple of China’, the Chinese OEM is expected to bring its Mi 5 smartphone in MWC 2016. 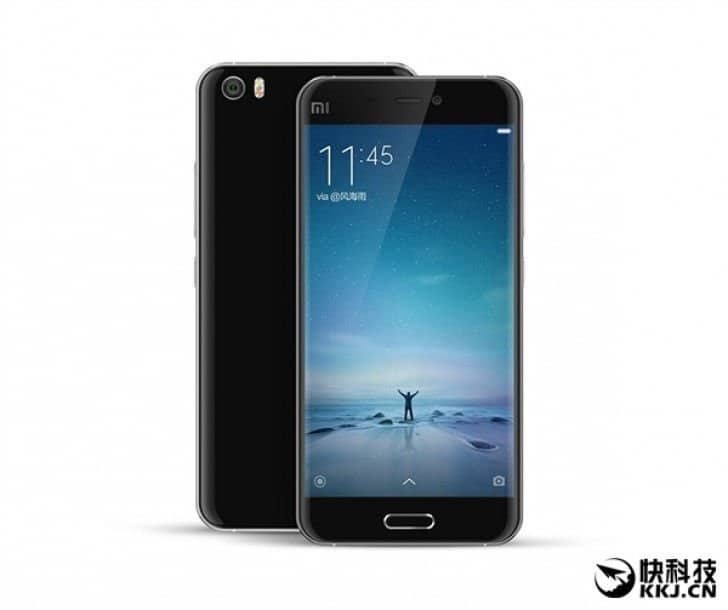 Xiaomi Mi5 will have 1080p QHD display, according to sources. Mi5 will have 3GB/4GB RAM with 32GB/64GB storage. It will powered by Qualcomm Snapdragon 820 processor and 3,600mAh battery. On rear 16MP camera and 13MP front camera will be in Mi5. Xiaomi will have a fingerprint sensor on the home button. This time, looks like we haven’t been expecting a grand lineup from Sony, but the Japanese giant will bring Xperia C6 Ultra in MWC 2016. 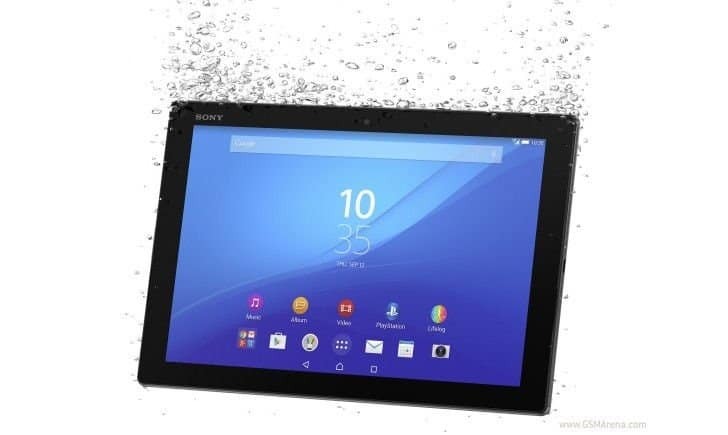 Xperia Z5 Tablet also possible to features in MWC 2016. We have to wait few month for Sony’s flagship smartphone, it seems. Huawei has been into the smartphone industry for shorter span of time and they have been doing well in the market, and tha latest example is the Huawei Nexus 6P, which has received great response from users. The Chinese OEM will comes with its Huawei P9 smartphone. With the launch of Mate 8 in CES Huawei start battle to establishing it to capable premium device maker. Some rumors suggest that Huawei P9 will have 5.2-inch display powered by Kirin 950 SoC. 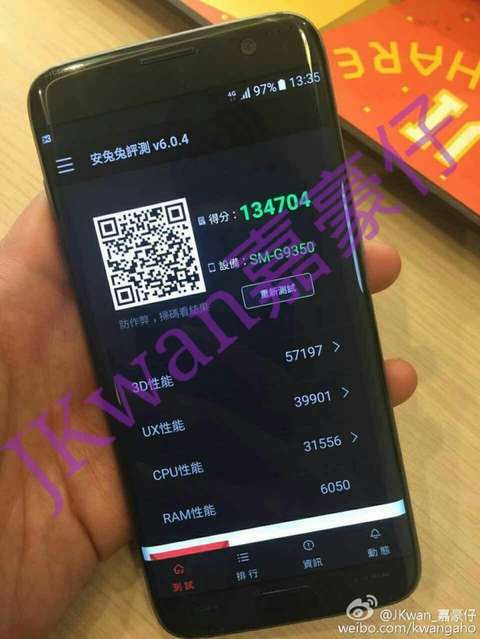 Also it will have whopping 6GB RAM, however it has not been confirmed yet. Recent leaks of Alcatel OneTouch Idol 4 and 4S makes it clear that Alcatel will bring these smartphone in MWC 2016. The Alcatel OneTouch Idol 4S will have Qualcomm octa-core Snapdragon 652 processor and 5.5-inch QHD AMOLED display. It will have 2GB RAM with 32GB storage. Rear Camera will be 16MP and front camera will 8MP. Handset will comes with LTE plus VoLTE support. The Alcatel OneTouch Idol 4 has Qualcomm Snapdragon 617 processor and 5.2-inch Full HD IPS display. It will have 3GB RAM with 16GB expandable storage. It has 2,610mAh battery and 13MP rear camera, 8MP front camera. Alcatel will likely to out a new OneTouch Pop series that is Pop 4S, Pop 4S plus and Pop 4. Gionee Elife S8 is expected to see in MWC 2016. The device will have 4.6-inch Full HD display powered by MediaTek MT6755. Elife S8 will be supported by 4GB RAM and 64GB storage. The rear camera will be 16MP and front camera will be 8MP. In the launch event of Oppo F1 in Mumbai few days ago, the company hinted that a new F1 Plus upgraded models is on the way. The handset will be in MWC 2016, according to released teaser of Oppo. So, this was a quick MWC 2016 Rumor Roundup, keep visiting us for latest updates and leaks, also join us on Facebook for all the updates right in your virtual social life.